Some people encounter a slight slow down in Outlook's performance after installing ContactMonkey. 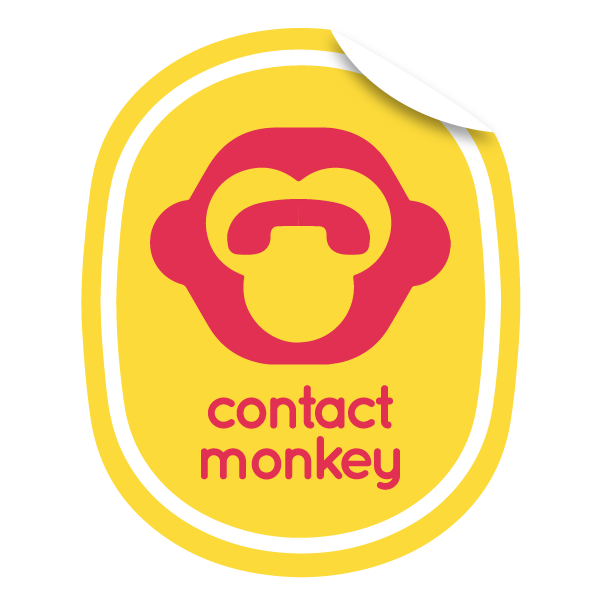 We take performance very seriously and we do everything we can to ensure ContactMonkey's service doesn't slow your Outlook down. It is recommended to remove any Add-Ins that are not being used to free up some resource space within Outlook, this should speed up your email client. 2. Then click on Send Log Files. Those files will come to our Outlook development team and we will get back to you once we've analyzed them. If you are using an Anti-Virus in Outlook, the slow down could also be due to this. If you think this is the case you can normally whitelist specific tools like ContactMonkey to let your Anti-Virus know they are safe. cmconnect.exe is the tool which injects our tracker into your email, once you whitelist this it should now be allowed to track your emails. Alternatively you can disable your Anti-Virus add in. This will speed up the overall sending process.